For FVDI tools, what exactly is the difference between FVDI ABRITES Commander and FDVI FLY?Is one of them a clone or are they both clones & if so what is the original called. Look here if you don’t want to waste your money. Fvdi Fly is clone of AVDI (abrites) original tool. Fvdi is clone of Fvdi Fly. Fvdiclones are very limited but can be useful. And I have trouble with k-line – it not work. I haven’t use fly but I have used fvdi obd and is working good for its price. I have an FVDI 2014 non fly and it works on K-Line and Can bus fine, not all features of each software work but it’s still a great piece of kit for the cash. Don’t go with clone of fly fvdi. Fly FVDI is clone from obd2tool.com. And other people clones Fly FVDI again, so clone from clone. 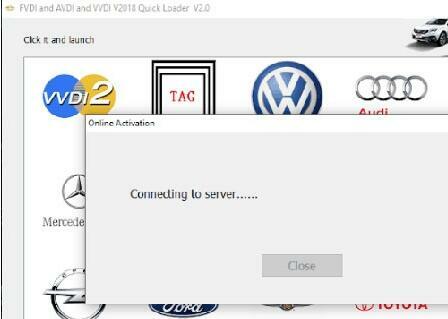 I had FVDI 2015 Mercedes and a nice guy from ther forum cracked it to all brands. I bought genuine AVDI in cause of the online functions and sold my Fly FVDI 2015 cracked to a mate of me. To buy a FVDI from a shop always risky, always russian roulette. There are different hardware revisions. Do not buy FVDI. This version Clone of Clone. not stable, not working good. You Need FLY FVDI, Working good, and stable! Depending on the cars that you work on. If it is mostly vag. vvdi or vvdi2. For Bmw multitool, or also vvdi2. Those are from xhorse and come with updates. Some are happy with there fvdi, but i here many complains, when they need support or repair. Tested fvdi from fly is work ok not full work but with a same bugs and other clone is work a same. Do not buy FVDI 2.. whey don’t post which new functions it have.and what exact it can do. they promised update fro free in future.it real.because updates never comes out. keep your money or better by an tool vvdi2 or vvdi bga mercedes tool. Vvdi2 brings free updates.a tool works good. wait until some people post what fvdi2 can really do. If you looking only for VAG + BMW , then VVDI2 and VVDI prog is way to go. 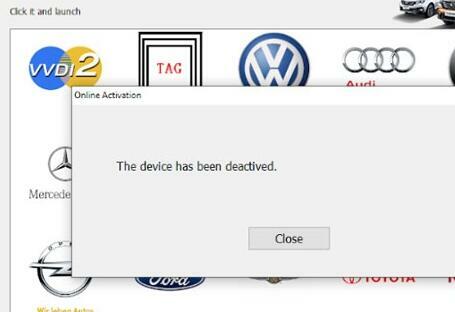 No need any other tool.90% of VAG and BMW can be done by OBD in VVDI2.